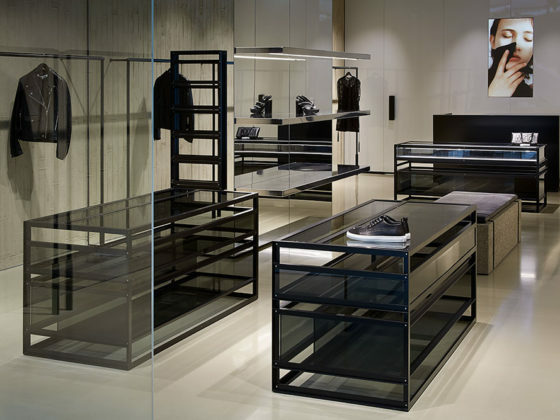 We provide retail project management for brands expanding their retail presence in Asia. We manage everything from concept development to pre-construction to on-site works, landlord liaison, and budget adherence. We supply furniture to our clients globally. 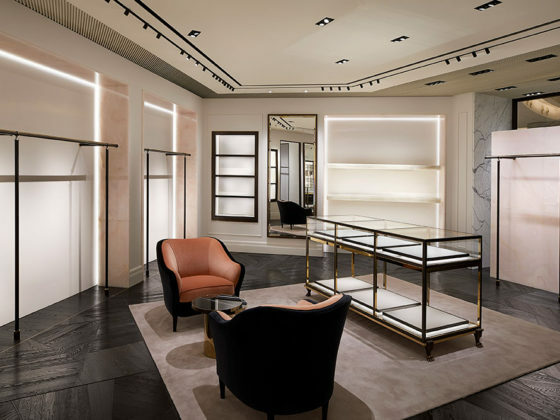 MB Luxe was appointed by Alexander McQueen in 2011 as PM for their Asian expansion. We helped them expand to 50+ stores Asia wide and supplied furniture globally. 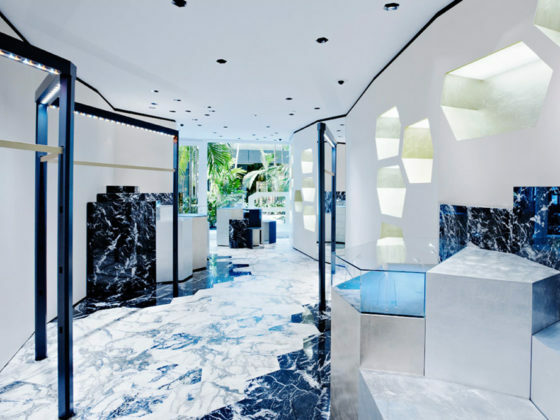 Our Project Managers took innovative designs from Balenciaga and worked through intricate details, marrying specialist materials to create thought provoking retail stores.